Germany’s largest approved site for post-consumer package recovery is in operation following the new German Packaging Act (VerpackG) that came into force on 1 January 2019. According to the new legislation, companies must now use technologies that guarantee a high degree of sorting. 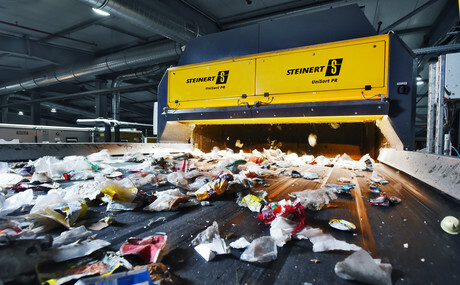 Processing 270,000 tonnes of waste a year, the Hündgen disposal site at Swisttal is the largest approved single site for recovering post-consumer packages in Germany. The family-owned company has built the innovative sorting facility in response to the more demanding packaging legislation. 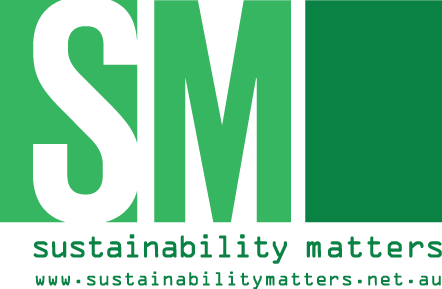 At the helm of the company, Christian Hündgen contacted Cologne-based STEINERT to help realise a system to improve recycling rates. STEINERT supplied the project’s 20 sorting systems, which have allowed the facility to process 15 tonnes of post-consumer packages per hour with scope for further expansion. Hündgen opted to work with STEINERT for its range of sensor-sorting and magnetic-separation equipment to deliver the degree of sorting required. The STEINERT UME overhead suspension magnets are used to separate ferrous metals such as tin cans from the flow of valuable residues. Non-ferrous metal, such as the type used for aluminium cans, is separated by the STEINERT EddyC eddy current separator. STEINERT’s UniSort series uses NIR technology, which distinguishes between material groups based on their different reflection characteristics. Packages are reseparated into groups of valuable materials — namely polyethylene, polypropylene, polystyrene, black plastics, PET bottles and trays, drink cartons, PE/PP films, paper, cardboard and mixed plastics — for the subsequent production of refuse-derived fuel. Detecting and sorting 2D objects, especially films, is a challenging job. At a high belt speed, objects tend to float up off the belt. UniSort Film keeps the objects under control using airflow technology. As well as using NIR to separate valuable materials, UniSort Black also separates dark and black objects, increasing the rate of recycling and reducing the residual fraction for waste-to-energy.